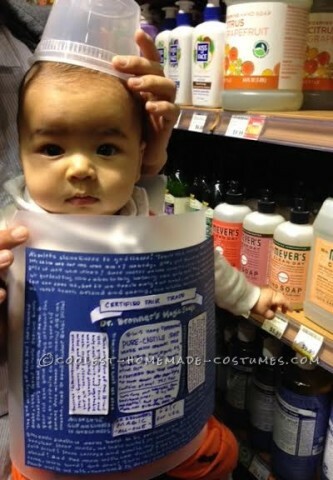 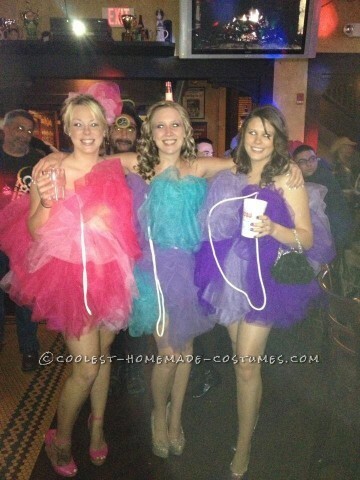 Scrub up this Halloween with the coolest DIY costumes around. 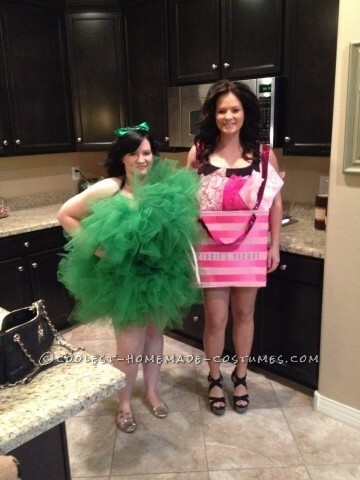 No one can resist these shower-inspired homemade costumes. 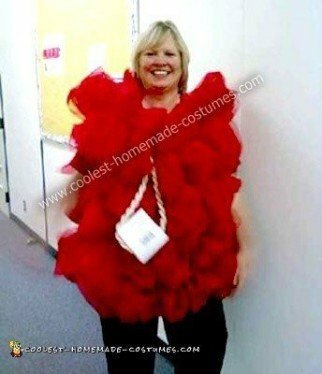 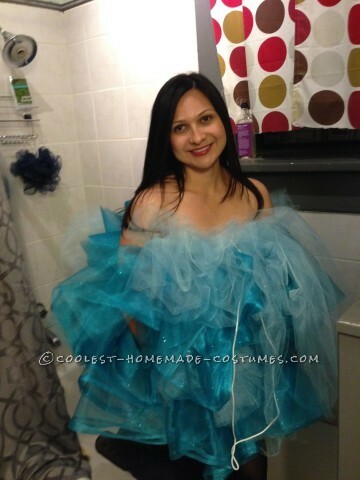 So, take a look at this collection of loofah and soap costumes for a uniquely awesome ensemble. 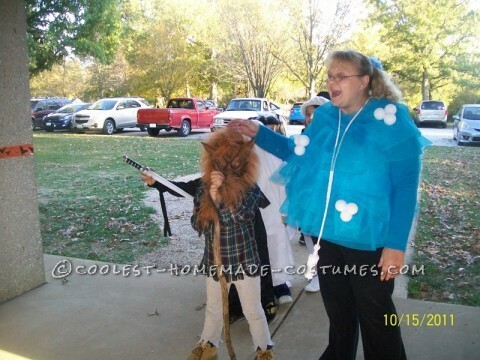 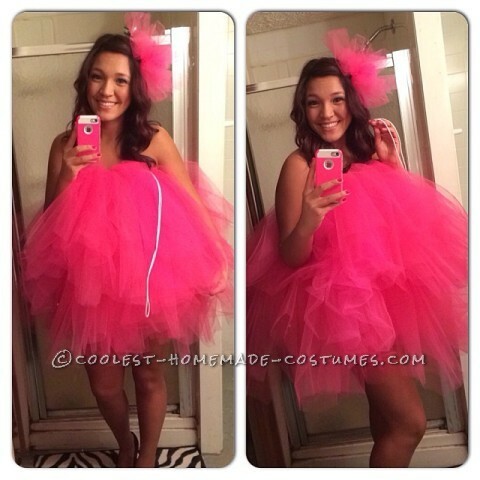 Discover here how to construct a fluffy loofah costume. 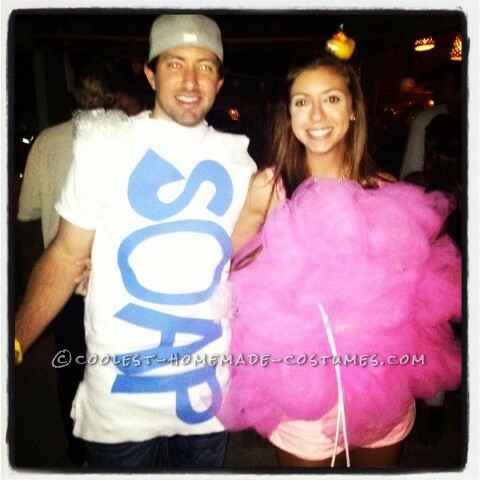 It’s cool to see the different ways you can turn yourself into a huge soap scrubber. 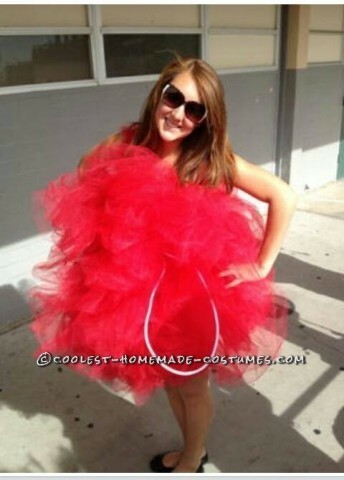 All you need is some tulle, safety pins and some elastic to created this costume. 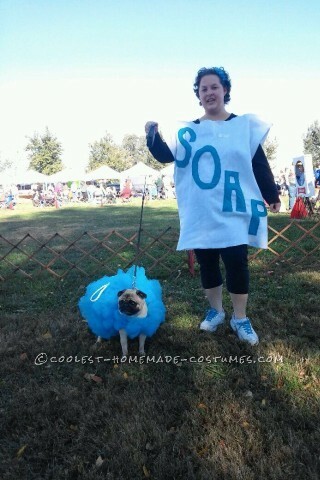 Also, one woman hilariously turned her dog into a barking loofah. 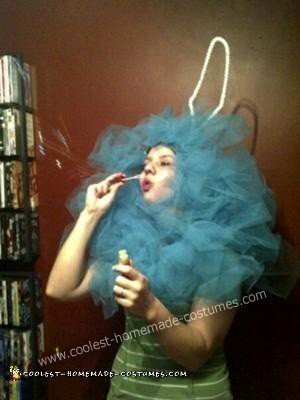 In addition, add some bubbles to your costume for a foamy effect. 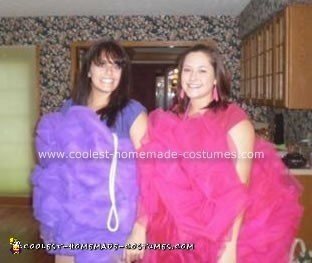 Try balloons and beads or check out other options from the DIY costumes here. 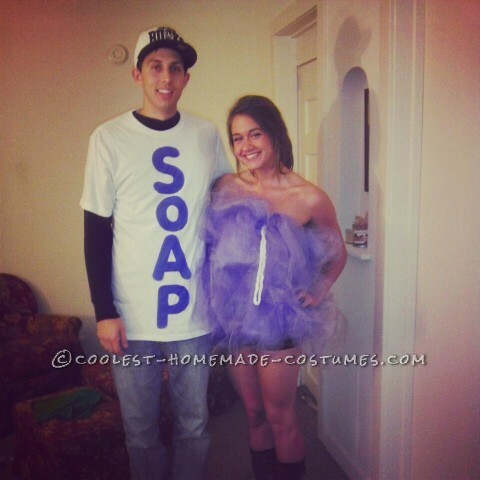 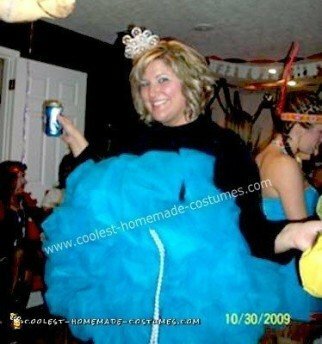 So lather up and browse through these loofah and soap costumes. 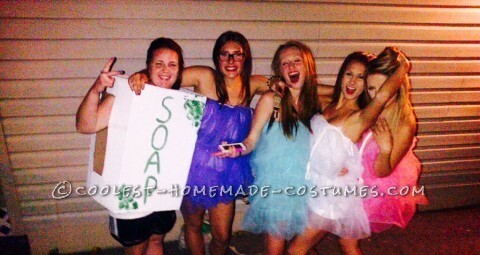 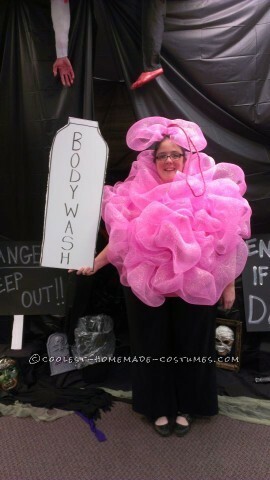 Try making your own sudsy homemade costume using the tutorials here. 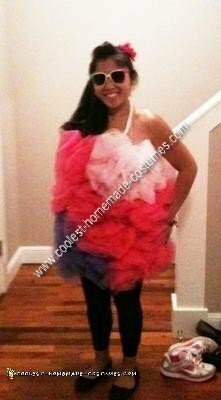 Don’t forget to share them with us in order to inspire others on their DIY costume journey!